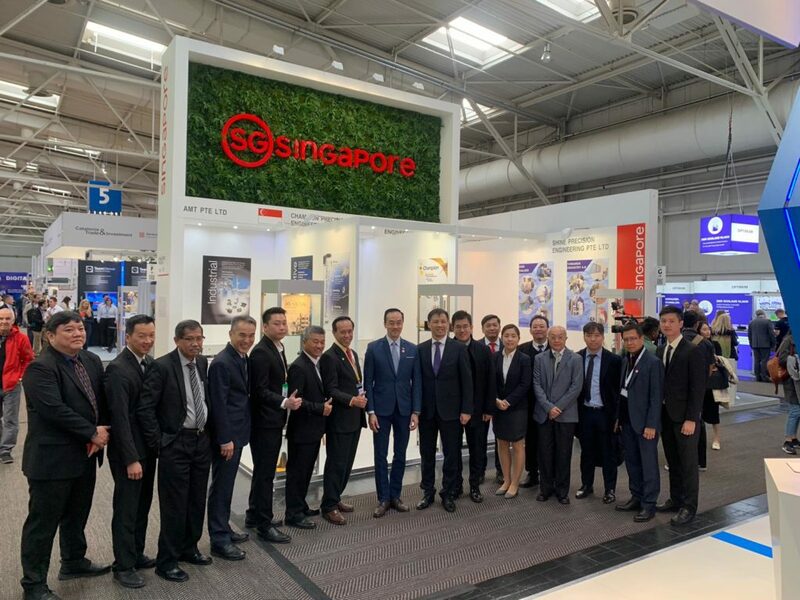 Our Guest of Honour, Dr Koh Poh Koon, Senior Minister of State, Minister of Trade and Industry, at the Singapore pavillion in Hannover Messe 2019 in Germany. 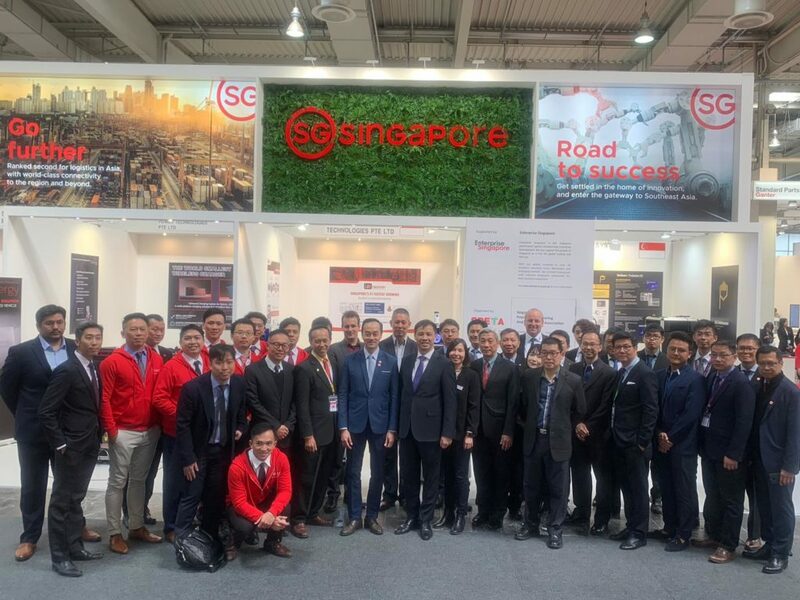 This is the second annual event which Singaopore has been taking part since 2018. Below are the exhibitors from two halls, click to see more photos! Join SPETA's network to enhance your skills; expand your professional knowledge; and access a vibrant local and regional community. Take advantage of SPETA’s comprehensive Knowledge Base, Presentations & Papers, Job listings and Student CVs by becoming a member. Stay up-to-date with breaking news and exciting industry insights fresh from the pen of SPETA Executive Director Mr. Steven Koh. Should precision engineering firms be moving up the value chain? This content is available only for paid subscription members.